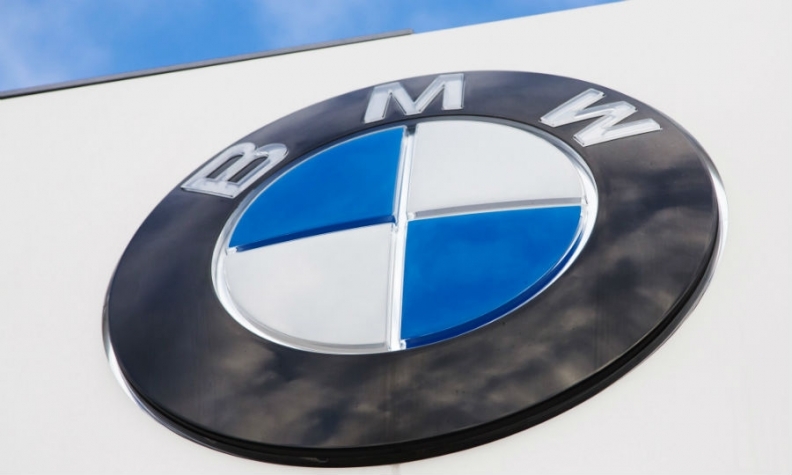 BMW of North America plans to recall about 12,894 X3 crossovers in Canada to rectify a flaw that may prevent the front passenger airbag from deploying. It's also recalling an additional 85,300 vehicles in the United States. The recall affects 2.5i and 3.0i xDrive30i vehicles in the 2006-10 model years. The flaw involves a front occupant detection mat sensor that may not function correctly, according to the U.S. National Highway Traffic Safety Administration safety report. Over time, the seat mat may develop cracks that could disrupt electrical signals, the report says, and cause the airbag to deactivate. "The airbag warning lamp as well as the passenger airbag 'on-off' lamp will be illuminated to alert the occupants of the deactivation," the report says. Transport Canada has yet to post the recall in its online database, but BMW Canada confirmed the recall. The part was supplied by Continental Automotive Systems Inc. in Auburn Hills, Mich. The automaker has not received any reports of injuries or deaths related to the problem. Owners will be notified by mail and dealers will replace the affected front passenger seat occupant detection mats.